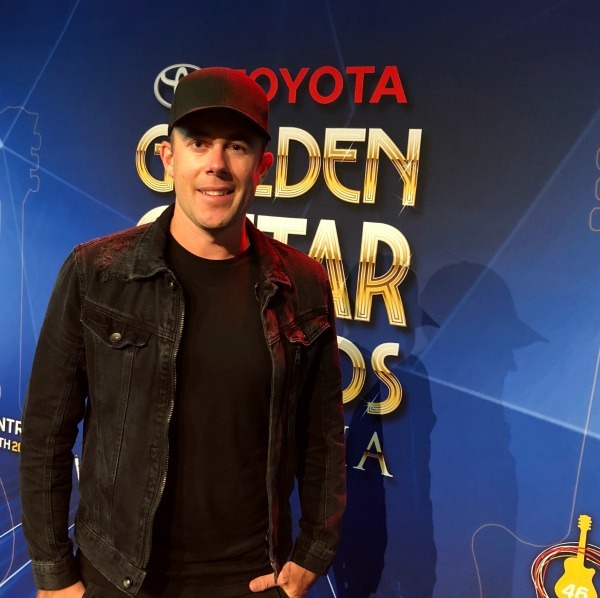 Singer-songwriter Casey Barnes was announced as a FINALIST in the 2018 Golden Guitar Awards at a star-studded event at ABC Studios in Sydney. Casey is included in the ‘QantasLink New Talent Of The Year’ category for his single ‘The Way We Ride’. 2018 is already shaping up to be a significant year with Casey returning to Tamworth Country Music Festival for multiple shows as well as performing at CMC Rocks near Brisbane in March. Known as Australia’s largest International Country Music Festival, Casey will be sharing the stage with the likes of Luke Bryan, Kelsea Ballerini, Darius Rucker, Brothers Osborne, Dan + Shay, Brett Young and many more. ‘The Way We Ride’ has caught the attention of PBR Australia this year, which has led to Casey performing at their major bull riding events around the country including Newcastle, Townsville, Melbourne and Adelaide. Winners of the Golden Guitars will be announced at a red carpet event at the conclusion of Tamworth Country Music Festival on Saturday 27th January. If you would like to know more about Casey Barnes, and his band for your next corporate event click here to submit your inquiry or contact us directly on 1300 55 64 69.